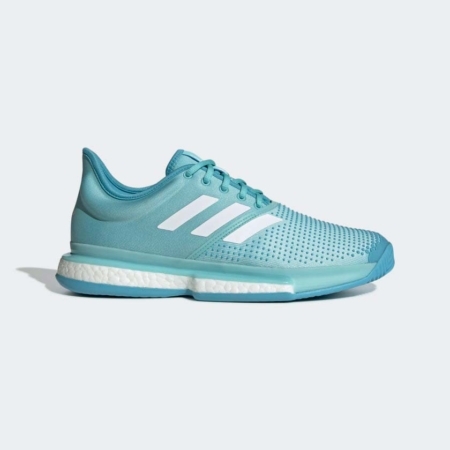 The Adidas Ubersonic 3.0 are built for all-action play. 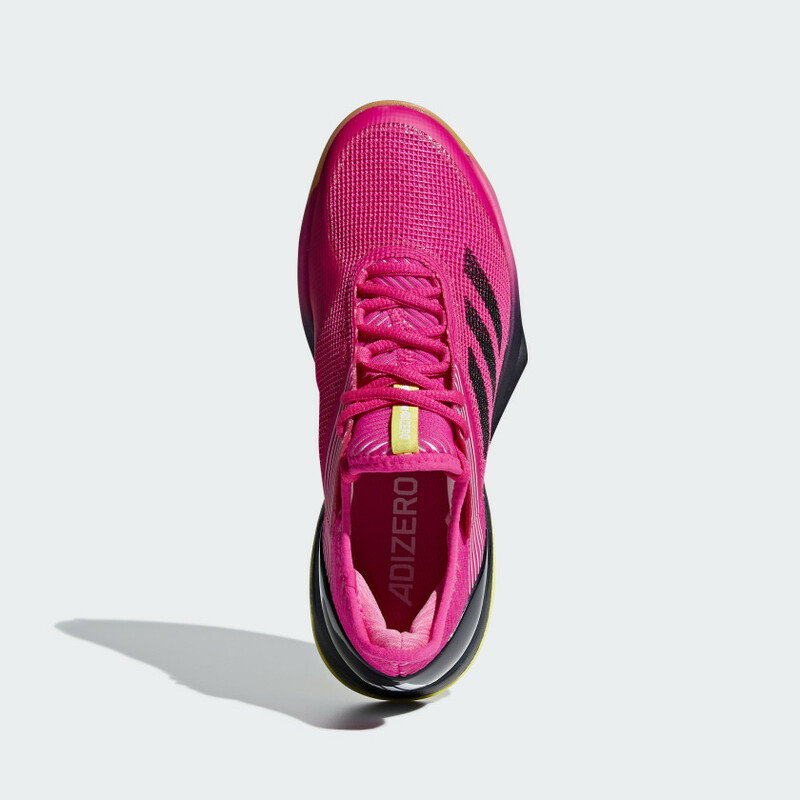 Made with a lightweight interlocking fibre system, the snug upper locks your foot down. 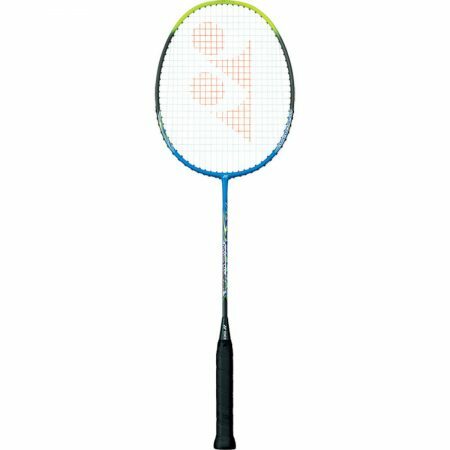 A supportive chassis adds extra stability for aggressive shot-making. 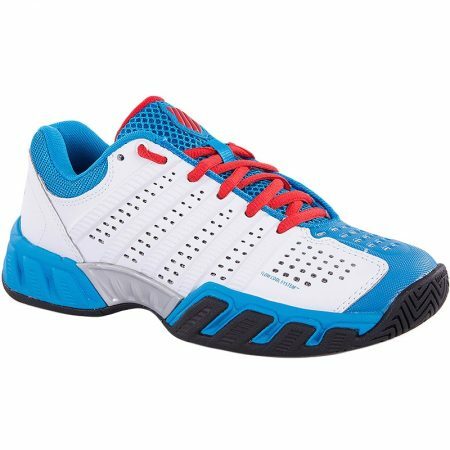 Responsive midsole cushioning aids take-offs and landings, while a durable outsole supports hard-running tennis on a variety of surfaces. Lightweight interlocking fibre system for precise lockdown, flexibility and durability. Sprintframe construction provides stability and speed through geometrical research to create a lightweight and supportive chassis. 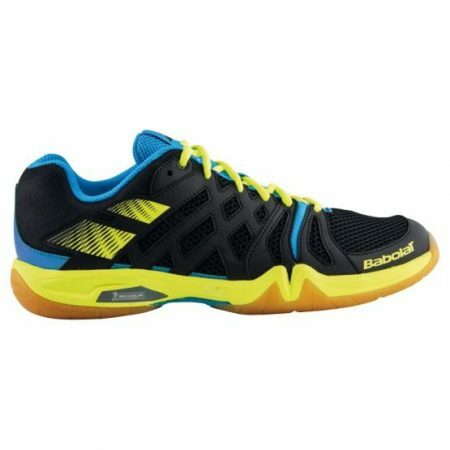 A full-length polyurethane midsole provides responsive and resilient cushioning. 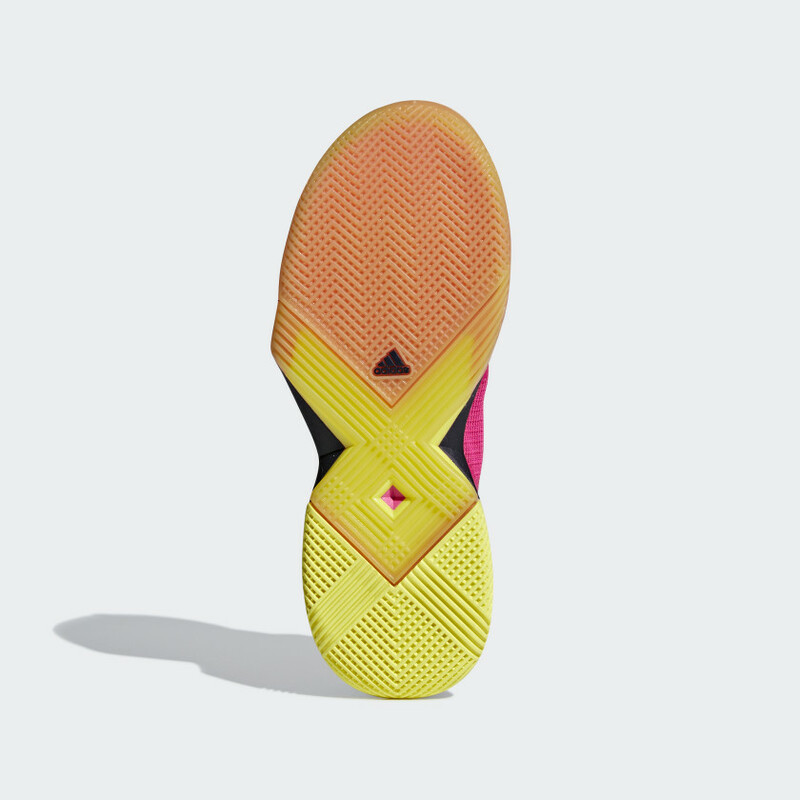 An Adiwear 6 outsole offers the ultimate in high-wear durability. 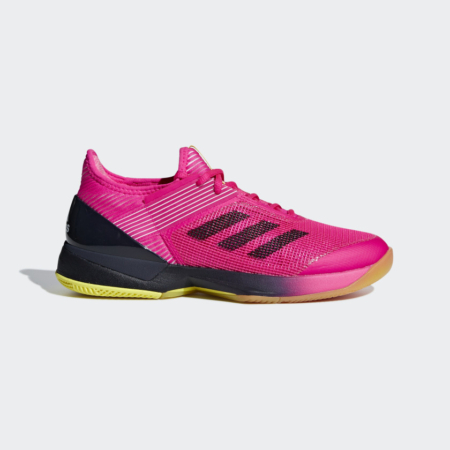 Adituff wraps around the toe and medial forefoot to help protect against foot drag that occurs during serves, volleys and extreme lateral movements.